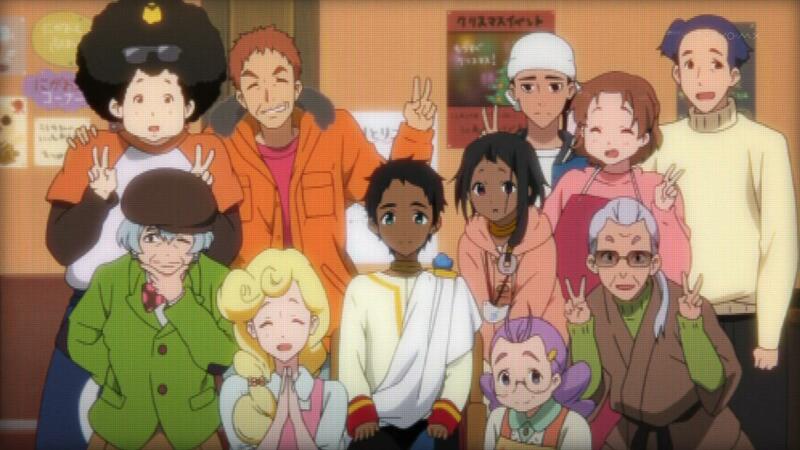 Back when it aired, a good number of people criticized Tamako for a great many things. Some found it too safe (didn’t try many things), others found it to be pure moe-crap and well in general, many found it to be boring. But those that liked it, liked it a lot. Then there are a small number of people out there who herald this as one of the best if not the best anime this year. I, for one, definitely think this Tamako was fantastic and it was one of my favorites this year. The anime community has had an interesting reaction to Dera. There are some people who think he is incredibly annoying and single-handedly ruins what might have been a good show and then there are others who think he is the best (or second best) character in Tamako Market. It us not uncommon to see a large gap in opinion in the blogosphere, but such a large disparity is slightly less common. In case it wasn’t immediately obvious from the title, I am part of the second group of people. 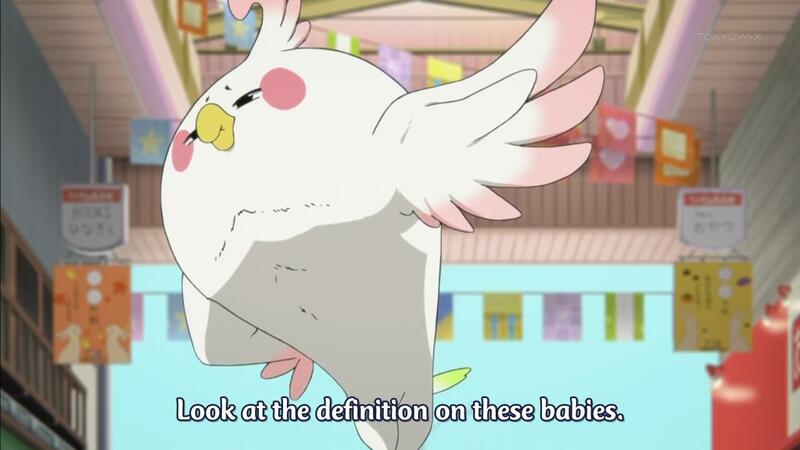 That is to say, I think Dera is the second best character in Tamako Market and one of the best characters this season. 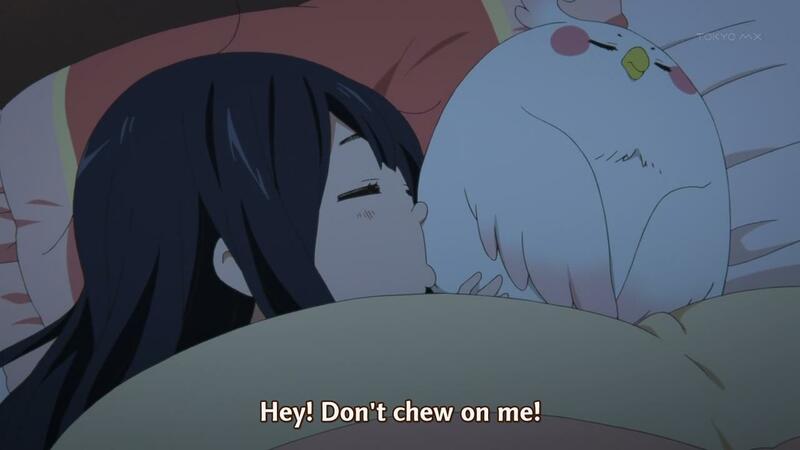 You are currently browsing the archives for the Tamako Market category.